It is with great pleasure we can announce that the Initial Officer Training (IOT) Course 59. 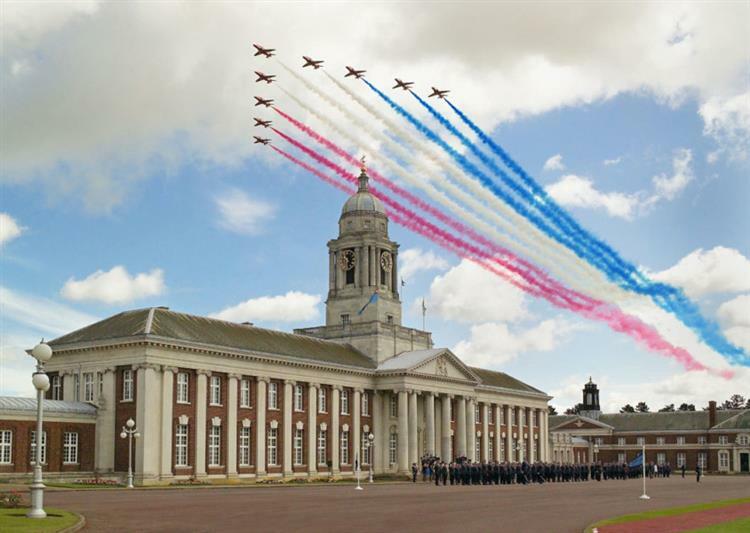 C Sqn, from Officer Aircrew Cadet Training Unit (OACTU), at Royal Air Force College Cranwell, selected the National Military Working Dog Memorial as their chosen charity for the duration of their training at RAF Cranwell. The 96 members of the cadets unit will be fundraising on a regular basis and have a very successful start with a Quiz Night that raised over £480. A huge thank you to all of the Cadets for selecting us and for such an amazing first fundrasing event. We wish them all the very best for their training and hope to get along to see them as they progress through the course. Per Ardua Ad Astra to them all.